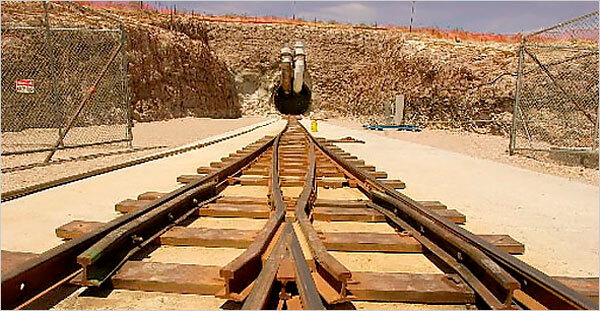 Nuclear Fuels Reprocessing Coalition: Yucca Mountain Still On The Table? The Obama administration claims to be pronuclear but, to appease Senate Majority Leader Harry Reid, they oppose the Yucca Mountain nuclear waste repository. South Carolina and Washington are preparing to go to court in March to challenge the administration's actions. The repository is 100 miles from Las Vegas. 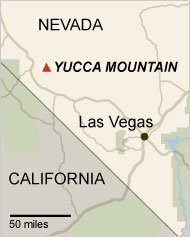 Both South Carolina and Washington are home to large collections of Cold War-era nuclear waste, and members of Congress representing these radioactive sites, including House Natural Committee Chairman Doc Hastings (R-Wash.), are leading the effort to revive the Yucca Mountain facility. 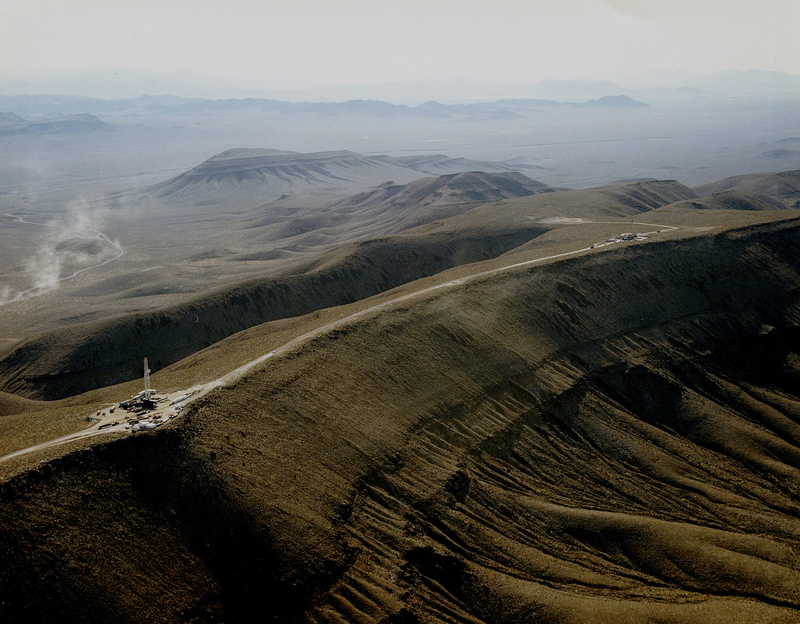 They argue that a 1982 law prohibits the administration from abandoning the Yucca Mountain project, which Congress designated as the nation's first nuclear-waste repository. The NFRC agrees that the administration no authority to withdraw the Yucca Mountain license application. However, the Energy Department believes it does have the legal authority to withdraw the application for the Yucca Mountain repository. How does this square with support nuclear power. It is a shutdown strategy. The Energy Department moved to terminate Yucca Mountain in March 2010 when it asked the Nuclear Regulatory Commission to withdraw a two-year-old application to build a repository. A quasi-independent NRC panel denied the administration's request, saying the 1982 Nuclear Waste Policy Act "does not give the secretary the discretion to substitute his policy for the one established by Congress." The NFRC agrees with this interpretation.